Depart from the Detroit area and travel East toward Vermont making an overnight stop in Syracuse, NY. Breakfast at the hotel. 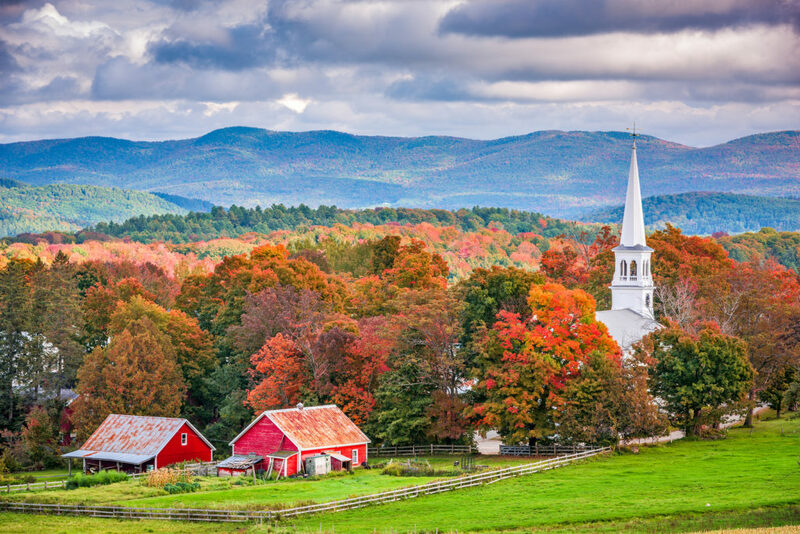 Continue to Middlebury, VT and the Waybury Inn (known for the Bob Newhart show) and enjoy lunch. Make a stop at the Danforth Pewter Workshop and Flagship store. Mr. and Mrs. Danforth have been in the business for 40 years. 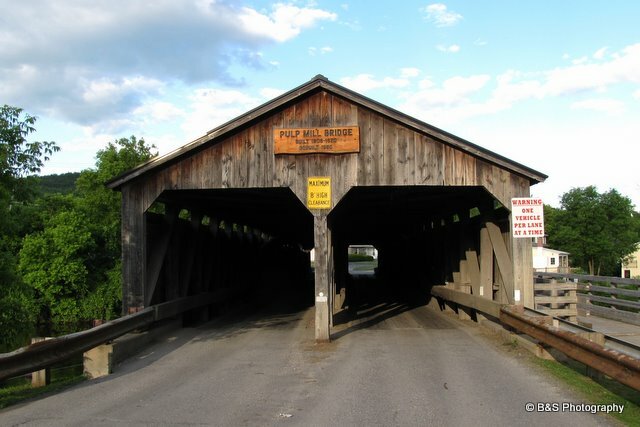 Enjoy a photo op at the Pulp Mill Covered Bridge and overnight in the north of Vermont in Middlebury. Breakfast at the hotel. Visit the Teddy Bear Factory and learn the story and see how the meticulous bears are made. Continue on to enjoy the Shelburne Museum. 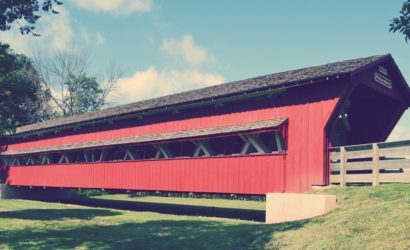 Many of Shelburne Museum's thirty-nine buildings - houses, barns, a lighthouse, a schoolhouse, a jailhouse, a general store, and of course the steamboat Ticonderoga - are outstanding, intact examples of historic New England and New York architecture that were relocated to Shelburne to be part of the Museum. Just who was Ethan Allen? Visit his homestead and learn the history of the Green Mountain Boys. Later, enjoy a narrated Sunset Cruise on Lake Champlain aboard the Spirit of Ethan Allen. Dinner is included tonight. Breakfast. Today see beautiful fall colors and make some fun stops with lots of tastings. 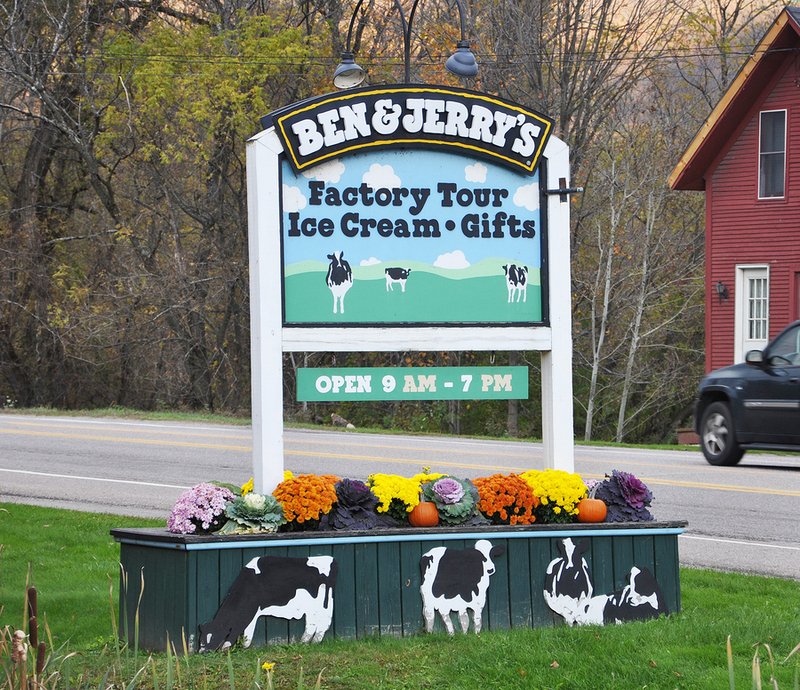 Stop at Ben & Jerry's Ice Cream Factor, with a tour and tasting, Cabot Farmer's Store with tastings and Cold Hollow Cider Mill with tastings. 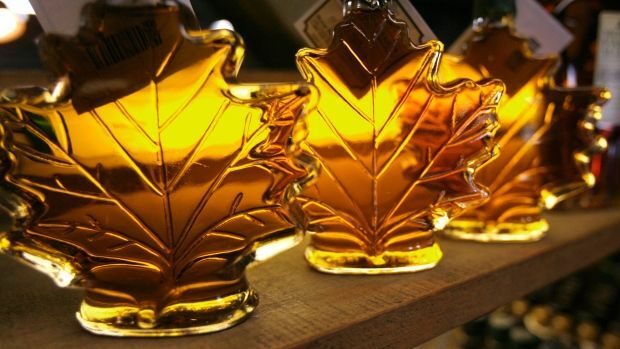 Take a ride out into the country to the Morse Farm Maple Sugarworks. See how maple sugaring is done and enjoy the traditional "sugar on the snow" party. Space yourself because all of these places have yummy things to purchase. 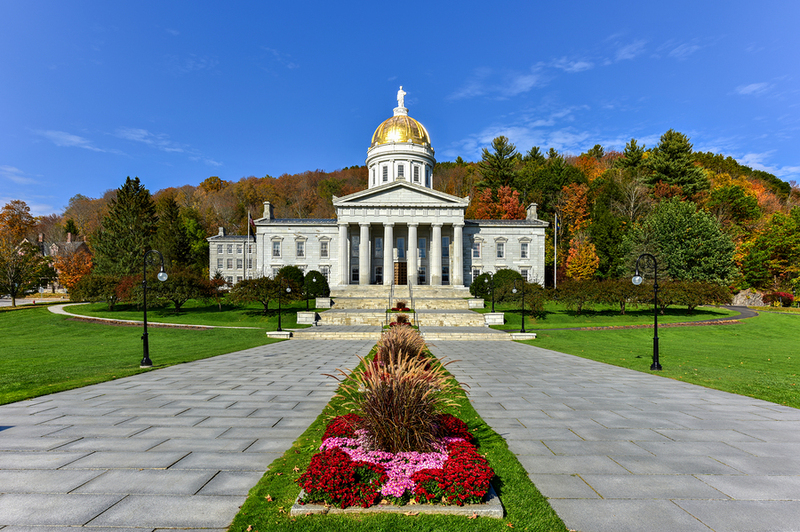 Today we also visit the Vermont State House with beautiful art work and grandiose furnishings. Overnight near the Capitol, Montpelier. Breakfast. Our first stop is at the Rock of Ages Granite Museum. Watch the video and check out the wonderful gift shop with large and small granite gifts that will fulfill everyone's wish list. The next stop is Hope Cemetery. You will not believe some of the head stones so beautifully carved by those who work at the quarry. There is time for a stop at the deep and free flowing Quechee Gorge. Walk just a hundred yards and get yourself a souvenir sweat shirt. 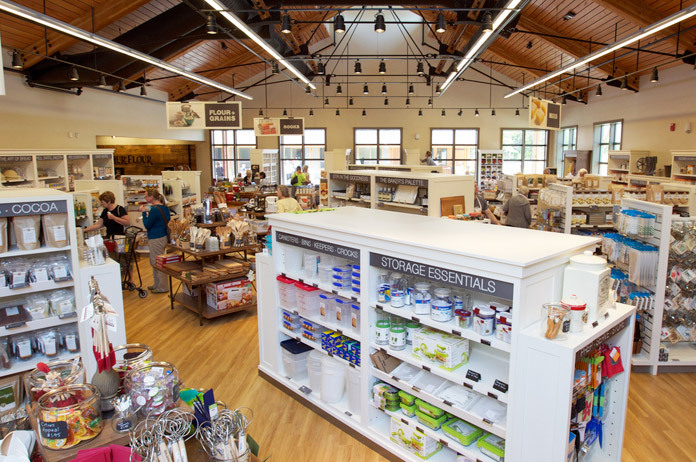 Today you get to see what the Vermont Country Store is all about. Dinner is included tonight. Overnight near Peru, VT.
Breakfast. 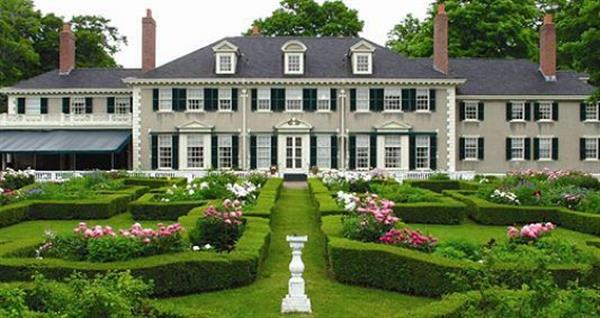 Our first stop today is Hildene. 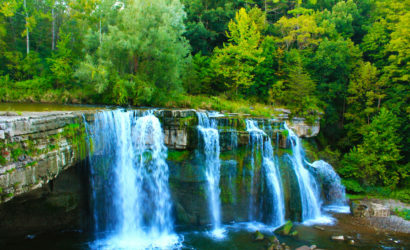 It is the home of Abraham Lincoln's descendants. It is a beautiful building with a gorgeous garden and a humongous organ. The sound is amazing. We continue our journey west to Bennington. IT is not for everyone, but if you like, take an elevator to the top of the 306 ft. monolith, Bennington Battle Monument. Others can see smaller monuments on the grounds or wait in the lovely gift shop. Bring your camera for a good photo op. 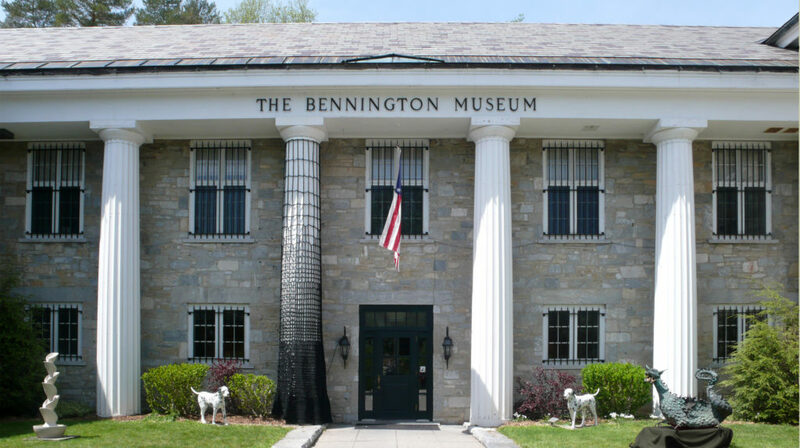 Nearby is the Bennington Museum. 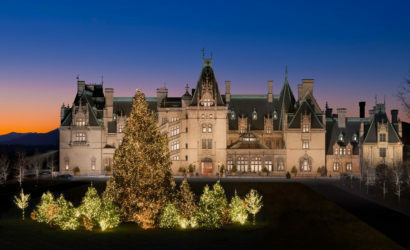 Among other things, make sure to see their prized art pieces by "Grandma" Moses. The museum houses the largest public collection of her work. Lunch is included today. Tonight we will overnight in Utica, NY. Breakfast. 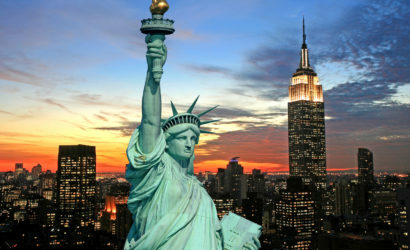 From here it is more gorgeous scenery as we travel west across New York and see the fall colors in full bloom. 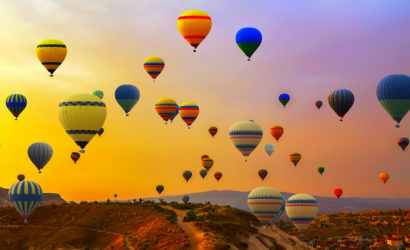 Of course, we cannot guarantee the colorful scenery, but it is the correct time to see it. Arrive home in the evening.